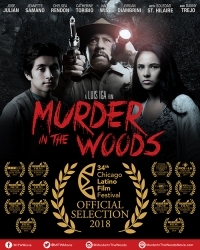 Chicago, IL, February 20, 2018 –(PR.com)– The award-winning horror / slasher film "Murder in the Woods," directed and produced by Mexican filmmaker Luis Iga starring José Julián (A Better Life) and featuring distinguished actor Danny Trejo (Machete) has played to packed houses in Los Angeles, New York and Portland thus far and now will have its Midwest Festival Premiere at the renowned 34th Annual Chicago Latino Film Festival (CLFF), home of Latina writer and producer Yelyna De Leon. The film will play on Saturday April 7th at 9:15pm and Monday April 9th at 8:45pm. Get your tickets now before they sell out again. 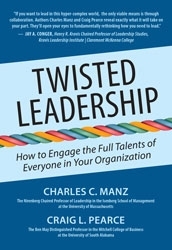 They are available here: http://bit.ly/mitwCLFFticketspr. 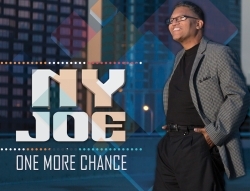 New York-Style Salsa Artist, NYJoe, Releases First Single “One More Chance.” Live Concert with Big Band on November 18 with Portion of Proceeds Going to Puerto Rico.